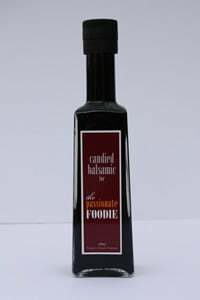 Combine the candied balsamic with your favorite olive oil, tear off some crusty bread and enjoy. It's also delicious drizzled over some fresh crisp salad too or your favorite roast vegetables. After you have used it, you will never use any other dressing.